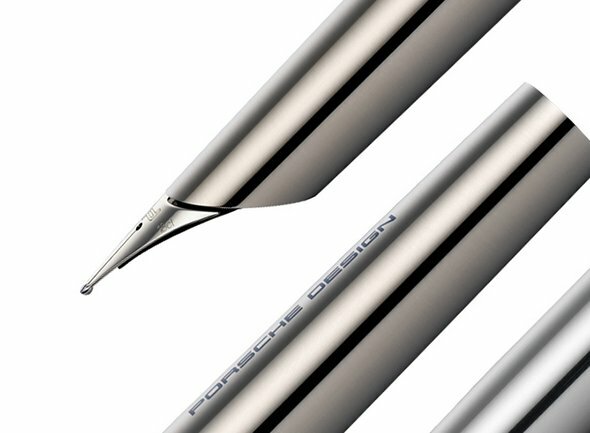 Writing instruments have become quite rare after the computer era set in. 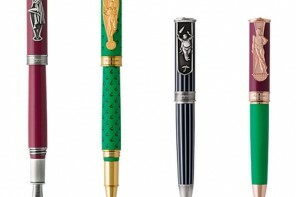 But some pens never get out of vogue, which explains the need for an auction to bring a selection of rare pens under the hammer. 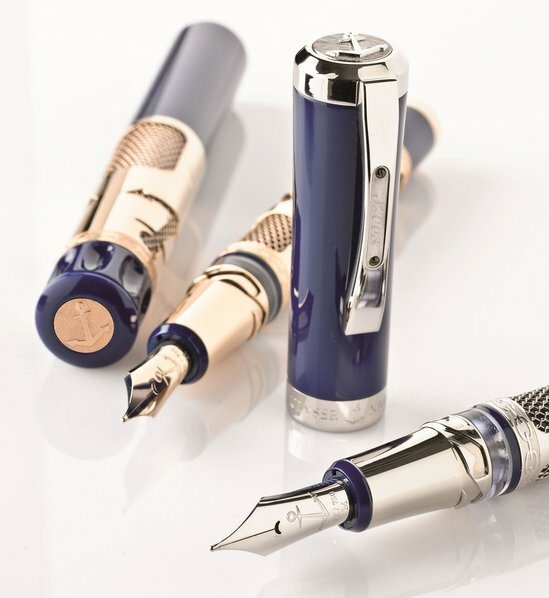 The auction will be headlined by some delicate and beautiful instruments from Dunhill-Namiki, especially the Dunhill-Namiki Lake Biwa maki-e fountain pen. 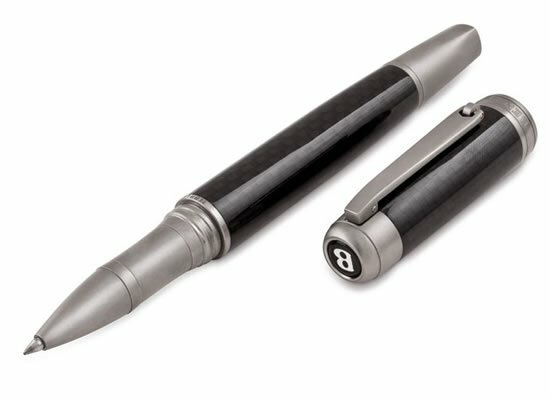 Crafted using the finest Japanese lacquer techniques, the pen was created in 1930 through collaboration between Dunhill and Namiki. 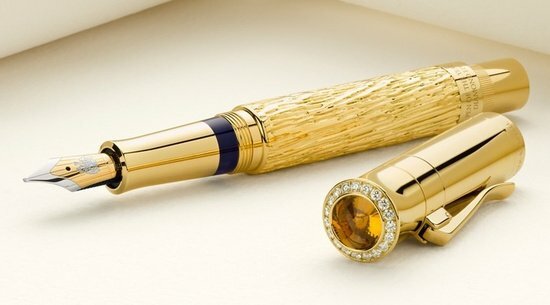 The pen is touted to fetch $15,000-30,000. 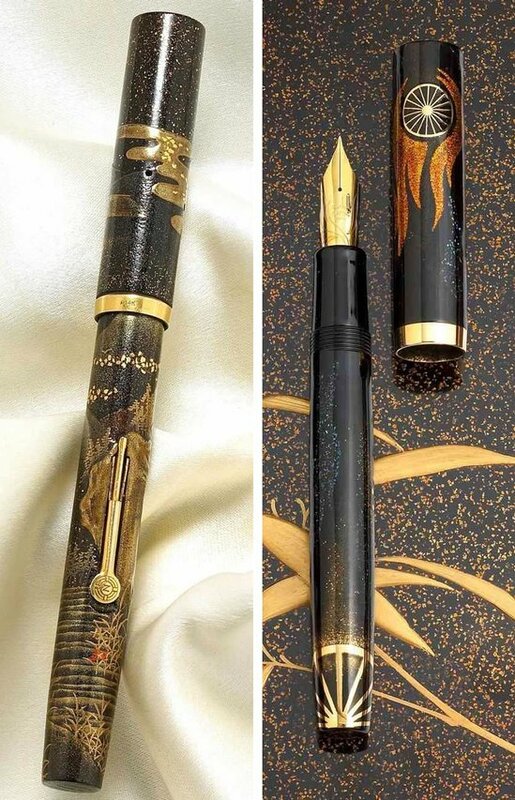 Other pens from same lot is the limited edition pens which spot gold dust and mother-of-pearl Raden detailing, a tribute to the 1900s “Dunhill Motorities” automobile accessories. 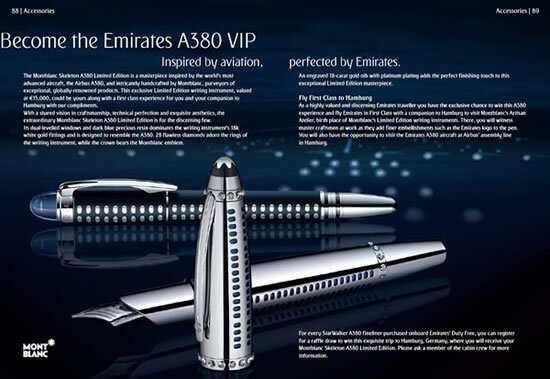 To be sold along with original packaging and papers, and the pen is said to earn between $20,000 and30, 000. 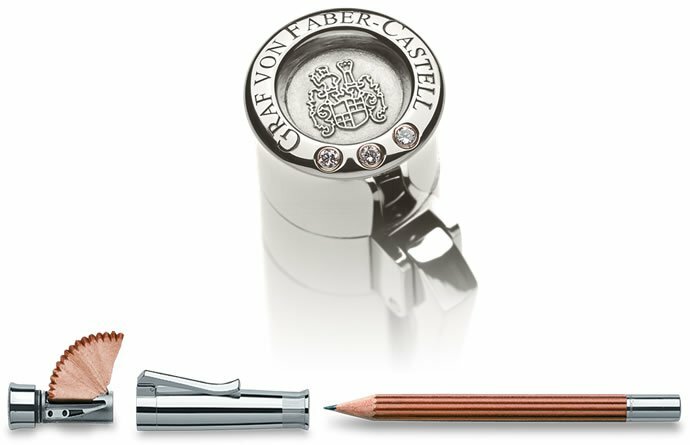 Also on sale is the third Krone Pink Stingray offing from limited edition of eight. 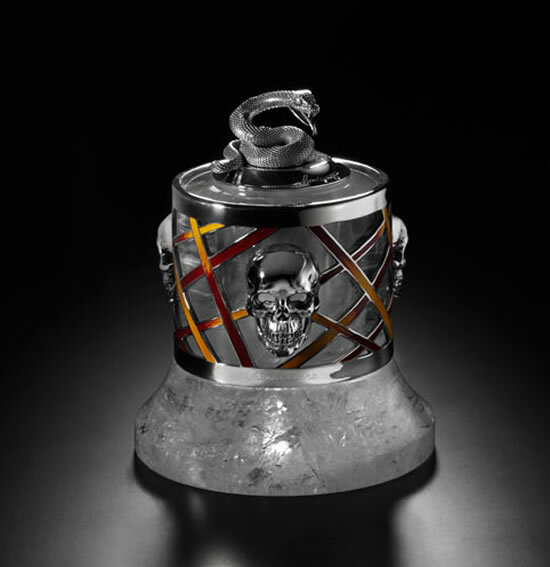 Crafted out of original pink stingray cap and pink diamonds this sterling silver pen is estimated at $8,000-10,000.